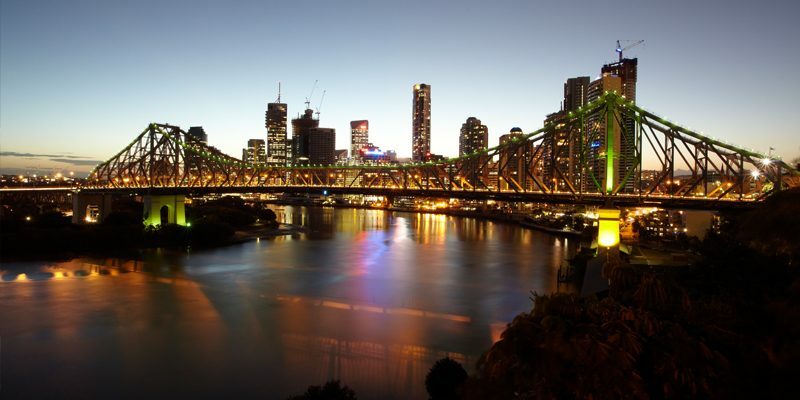 Fondly known by locals as ‘The Great South East’, Stuartholme School is located in Brisbane, Queensland. 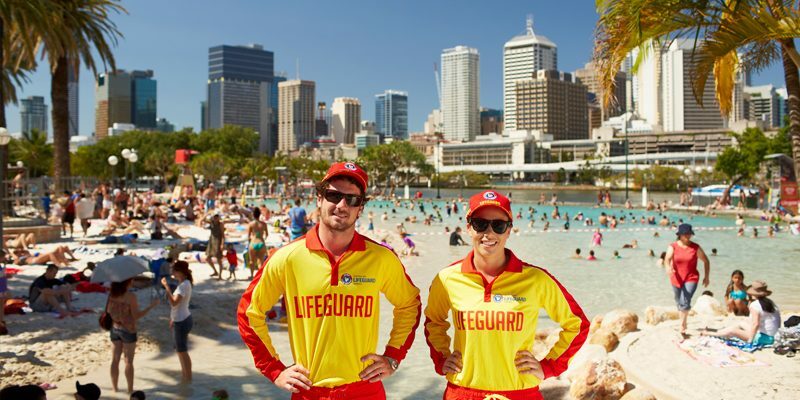 Renowned for its warm weather, clear, blue skies, and relaxed outdoor lifestyle, Brisbane is less than two hours from the beautiful beaches of the Gold Coast and Sunshine Coast. 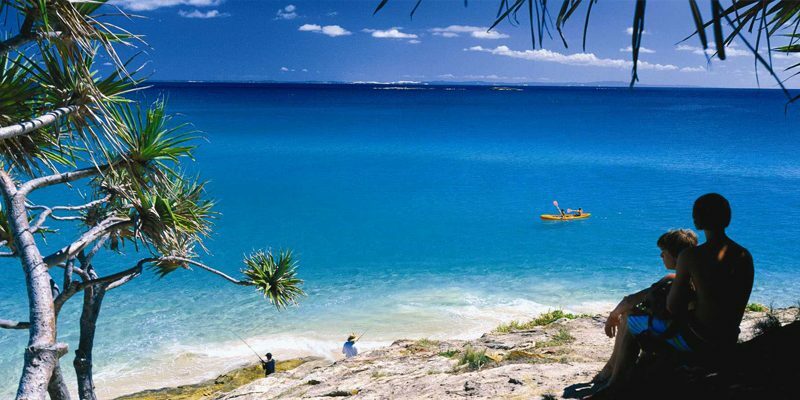 Nestled on the foothills of Mount Coot-tha in leafy Toowong, Stuartholme is only six kilometres west of the Brisbane CBD. With spectacular views across Brisbane city and Moreton Bay’s beautiful islands, the School’s 21 hectares of unspoilt beauty is an ‘educational sanctuary’ from the hustle and bustle of inner city life. For Boarding students, Stuartholme School provides a beautiful natural environment, conducive to a balanced educational experience and ‘home away from home’. 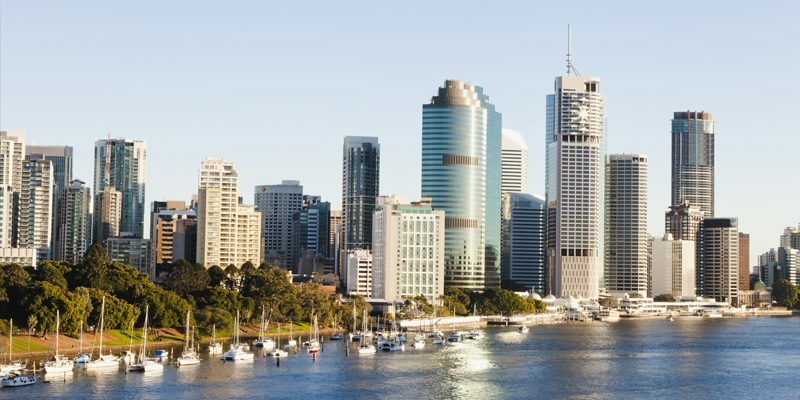 Brisbane is the capital city of Queensland and with a population of 2.2 million, is the third most populous city in Australia. 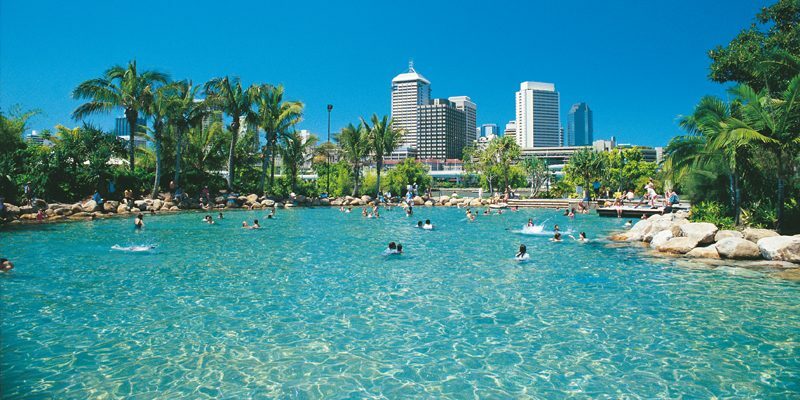 Brisbane’s sub-tropical climate and clear sunny days are perfect for enjoying outdoor activities. Average temperatures range from 10°C to 21°C in winter (June to August) and 20°C to 28°C in summer (December to February). 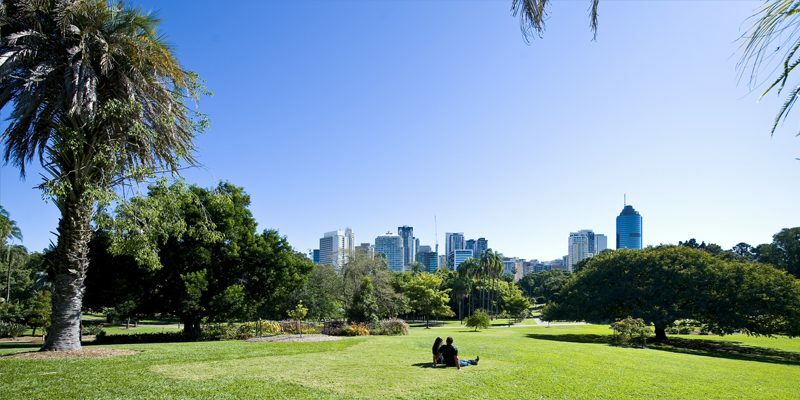 The Brisbane landscape features the prominent Brisbane River which meanders through the middle of the city and out to the rolling suburban hills, beautiful outdoor areas and parklands. Stuartholme-Nudgee had a launch this week to celebrate the production of two micro-videos focussing on our International Boarders and the diversity and harmony they bring to our school communities. The launch was part of a project called How To Win At The Boarding Game funded by Study Qld through an International Education and Training Partnership Grant. 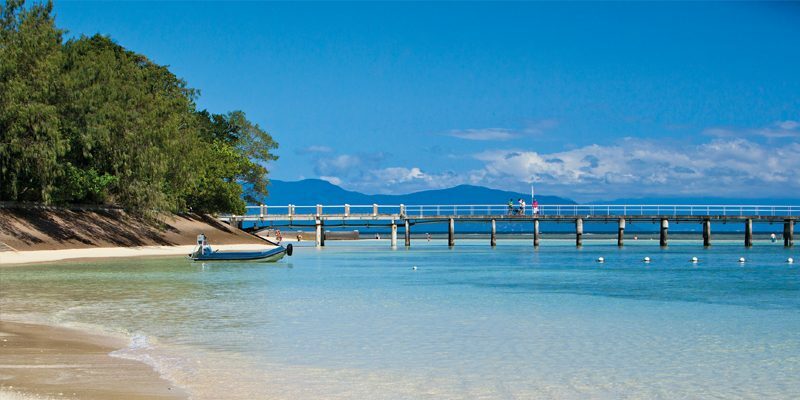 Nudgee and Stuartholme are home to 60 International Students from 14 countries. We believe that boarding offers International Students phenomenal learning and growth experiences and our communities benefit, too, from the enriched sense of identity and strength that diversity brings.